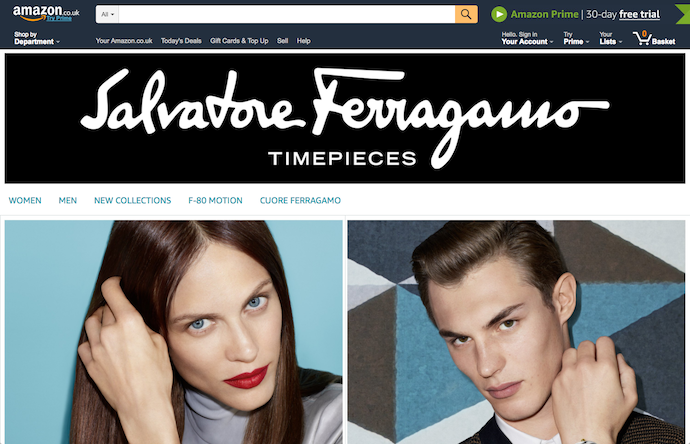 Promote your brand and products with your own multi-page Store on Amazon for free. 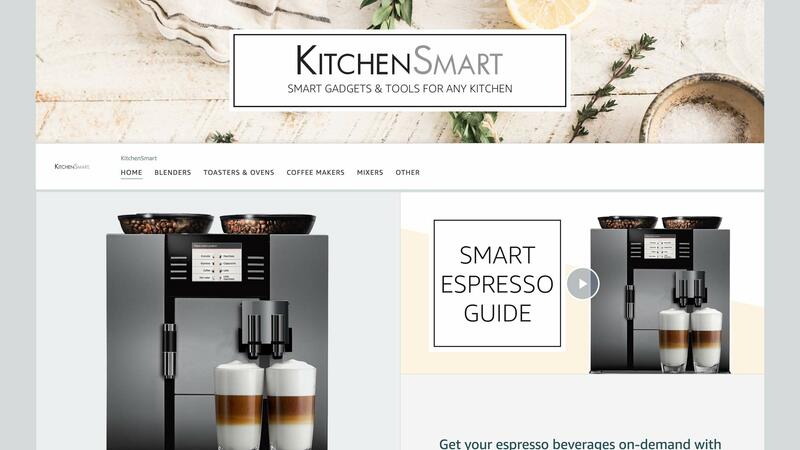 Create pages for your products and categories using predesigned templates or drag-and-drop tiles. Add videos, text, and images to tell your brand story and show your products in action. Who can create a Store? Amazon Brand Registry, vendors, and agencies. 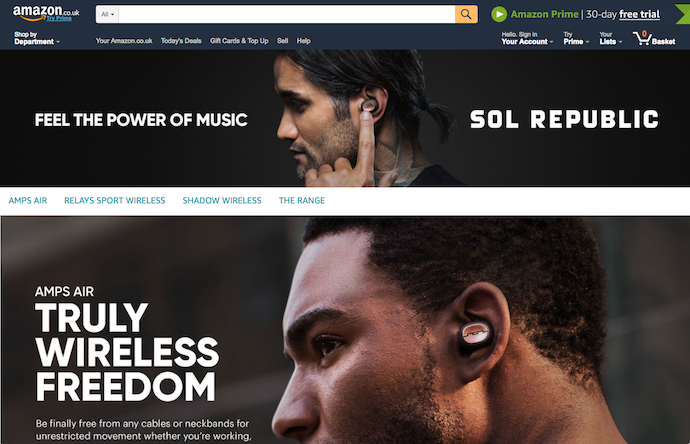 You do not need to advertise on Amazon to create a Store. 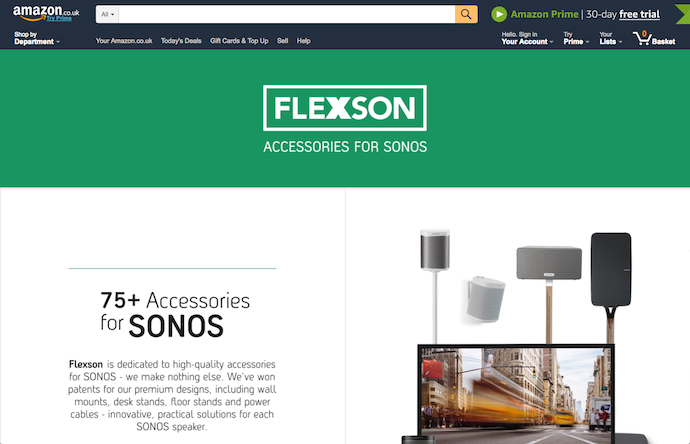 Help shoppers discover your product portfolio and related products on Amazon. Use drag-and-drop tiles or predesigned templates to create a customised, multi-page Store, without writing a line of code. 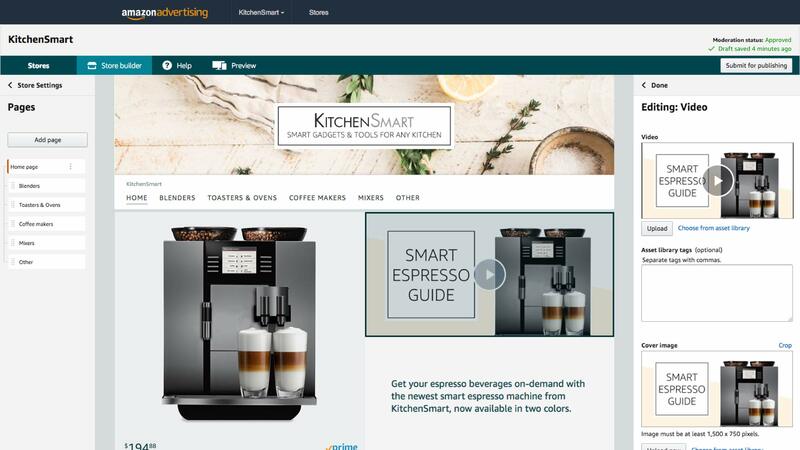 Drive shoppers to your Store with ads on Amazon and marketing activities outside of Amazon using a unique, easy-to-remember Amazon URL. Stores insights provide you with a powerful understanding of your Stores sales and traffic sources. How do I enroll my brand? You must have a registered and active trademark submitted and approved by Amazon. Learn more about enrolling your brand in the Amazon Brand Registry. Only sellers must enroll in the Amazon Brand Registry—vendors do not need to enroll. How can I measure the performance of my Store? The Stores insights dashboard includes metrics such as daily visitors, page views, and sales generated from your Store. If you promote your Store in external marketing activities, you can also add a tag to the URL to analyse traffic sources to your Store. How much does a Store cost? Creating a Store is free.